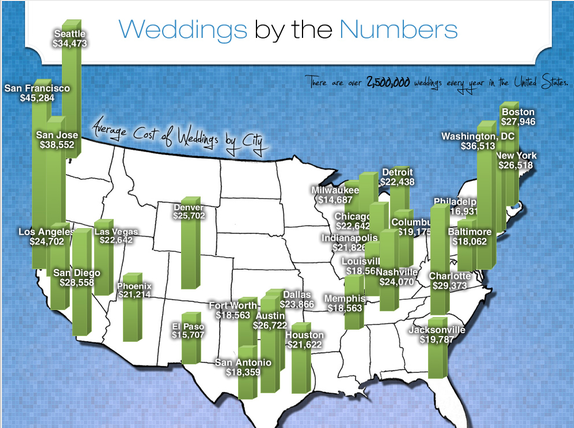 The average cost of a U.S. wedding is between $29K-$31K. 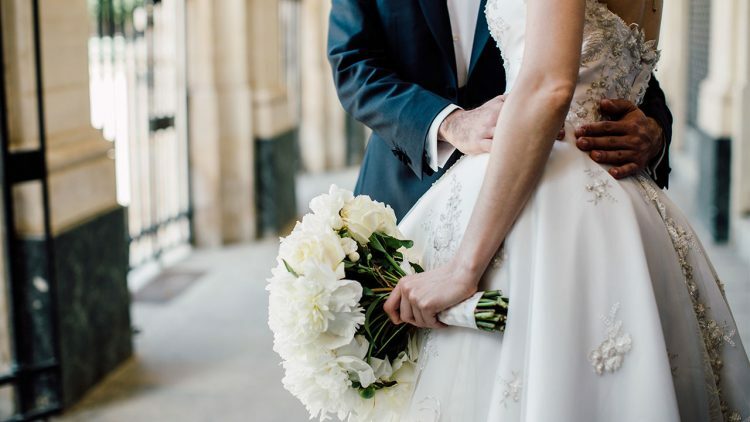 In terms of wedding budgets, a wedding insurance policy’s premium is a minuscule price to pay for peace of mind and coverage for if things go wrong in a number of ways. Weddings need to be cancelled or postponed. Jewelry gets lost or damaged. Deposits can get lost when venues close without notice. Damage can happen to wedding attire, gifts, or heaven forbid, guests. Our wholesale wedding insurance provides coverage for all of that and more. Be on the ball and make sure that the engaged folks and about-to-be-engaged couples in your area know that you have the wedding coverage they’ll need (because Abram Interstate has the market for you). Additional coverage available for rehearsal dinner prior to wedding and breakfast/brunch after the wedding at no additional cost. Or call 888.845.1626 for a phone quote. Have a quick question? Chat with us online HERE now.